Often dubbed ‘romantic reggae’, Lover’s Rock is a unique British sound, developed against a backdrop of racial tension, the Brixton riots and sound systems in the late ’70s and ’80s. 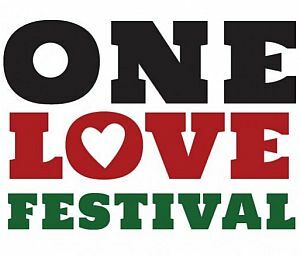 It went from being a small UK scene to become a global phenomenon that defined a generation through artists such as UB40 and Maxi Priest. Lover’s Rock was the feel good music at parties and clubs that brought intimacy for young people in the ’70s and ’80s. The music allowed them to experience intimacy and healing through a dance known as “scrubbing”. They identified with the music as it spoke to their notions of romantic love and formed a coping mechanism for what they were experiencing on the streets. Despite international success, the genre has been hugely ignored by the British mainstream. Yet the music went on to influence a number of successful bands in the ’80s such as Culture Club, Sade, and the Police. 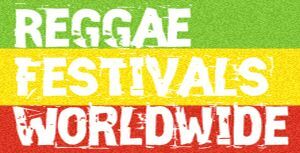 Today the music is being embraced by young talent such as Ava Leigh and Lovella Ellis, daughter of the legendary reggae artist Alton Ellis. 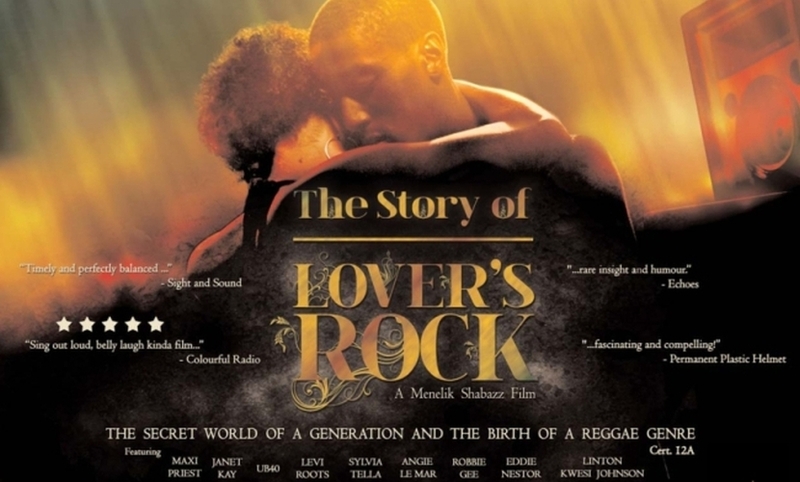 A sleeper hit when it was released in cinemas in late 2011, The Story of Lover’s Rock looks back with affection at a musical phenomenon that has an enduring appeal for audiences of all ages.